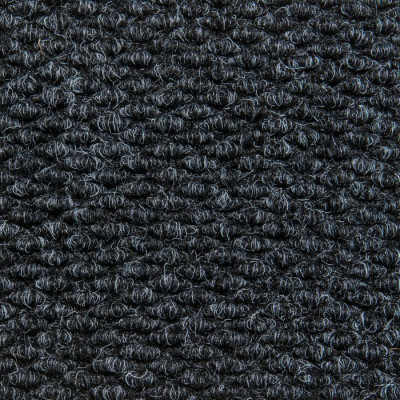 Image-Inlay – Grand-Berber Logo Mat is a heavy-duty, hand-crafted, fully customizable Logo Mat. 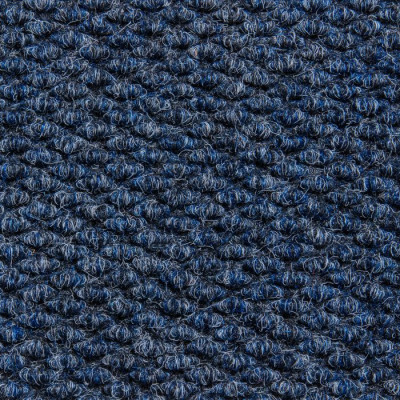 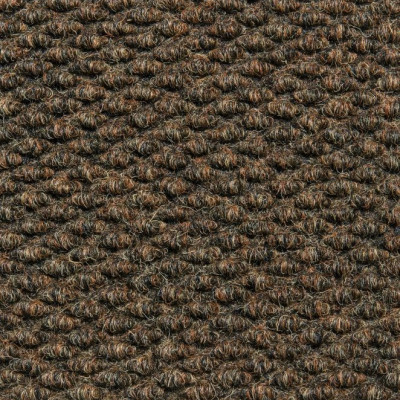 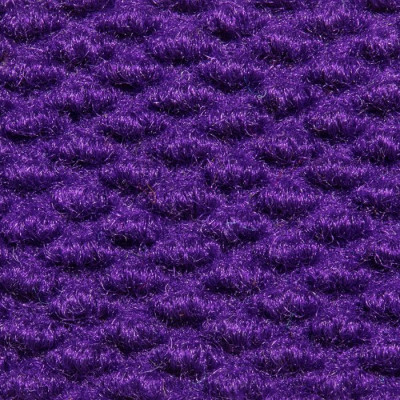 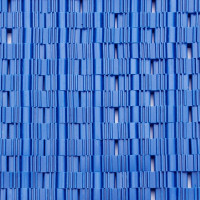 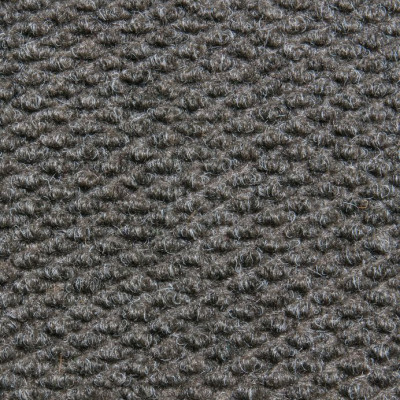 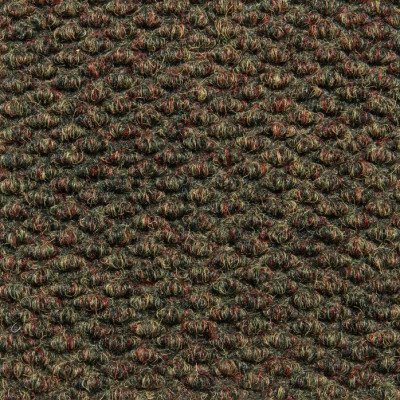 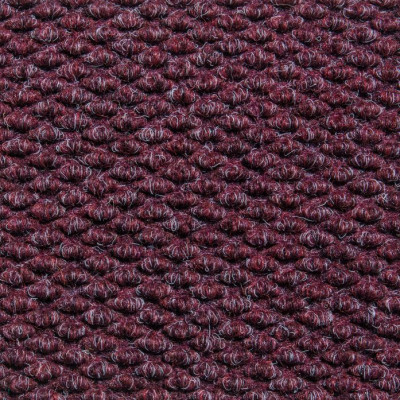 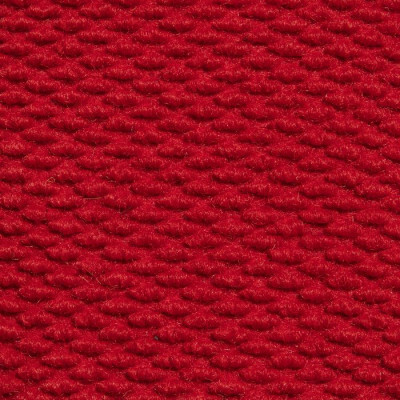 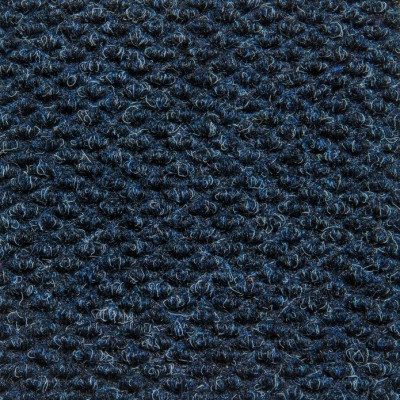 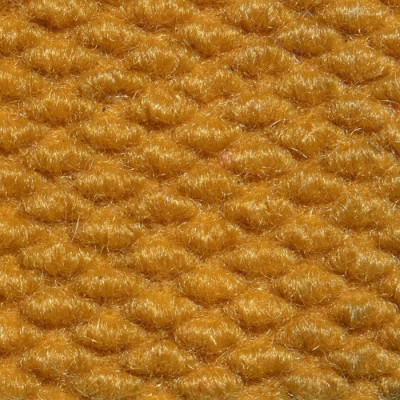 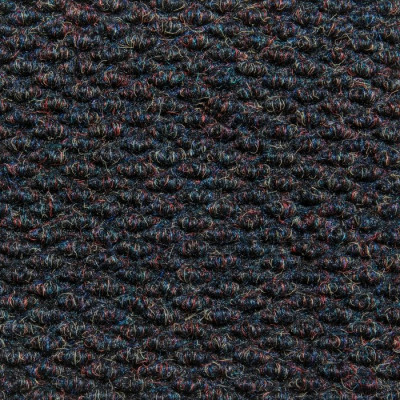 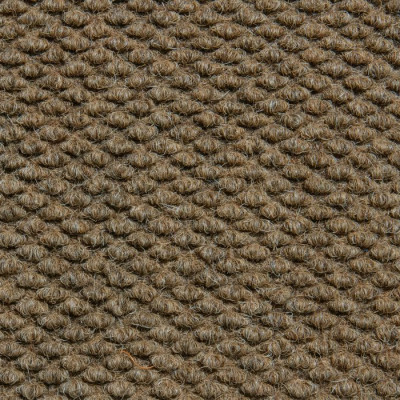 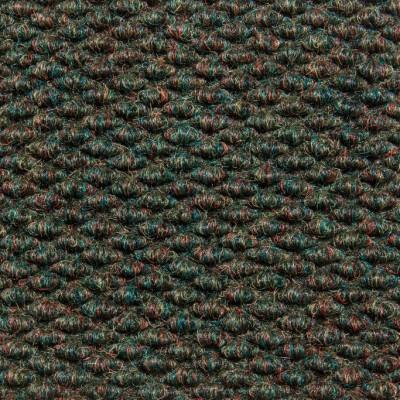 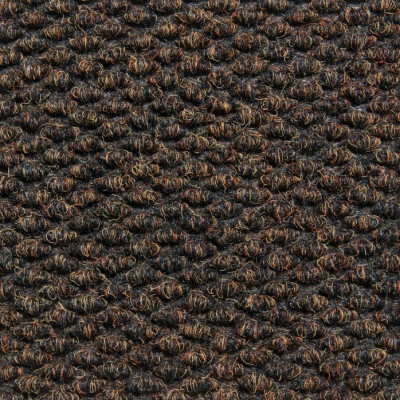 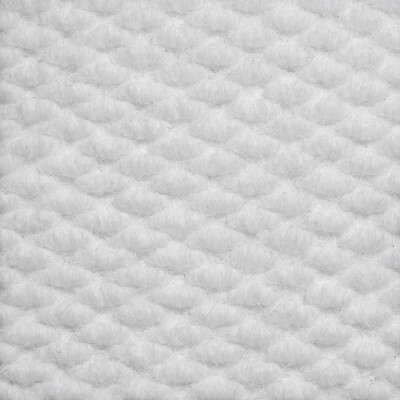 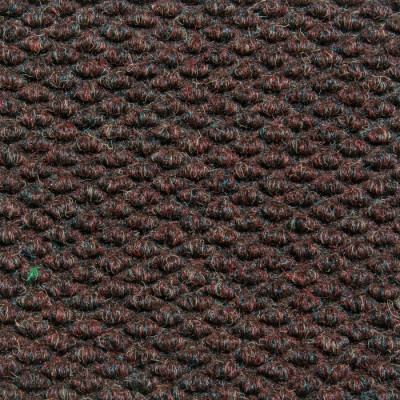 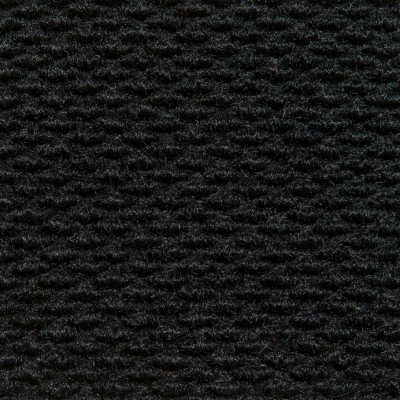 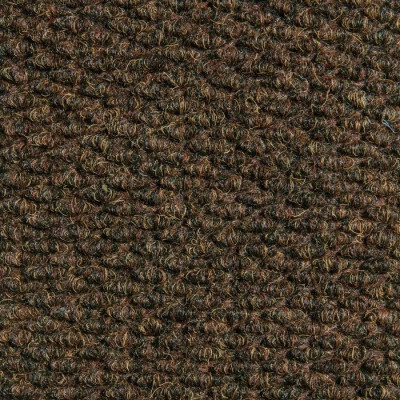 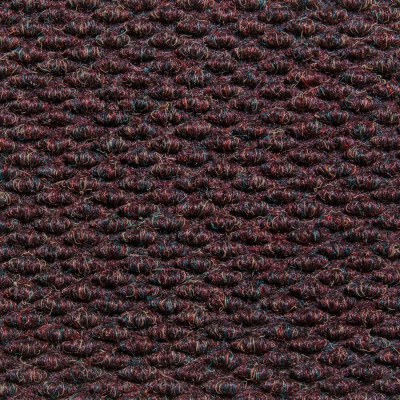 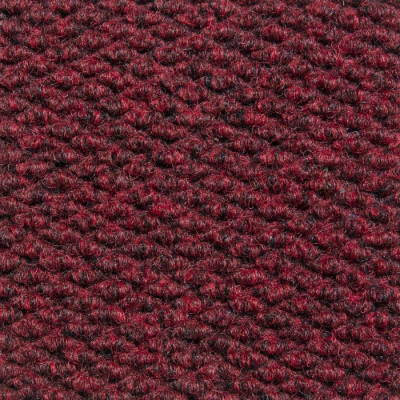 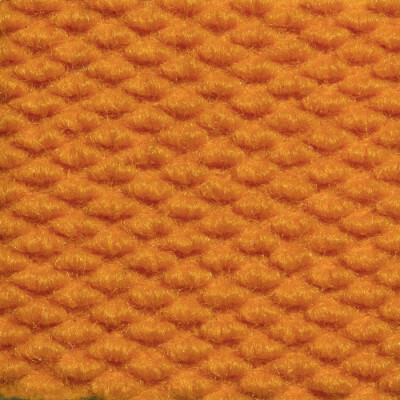 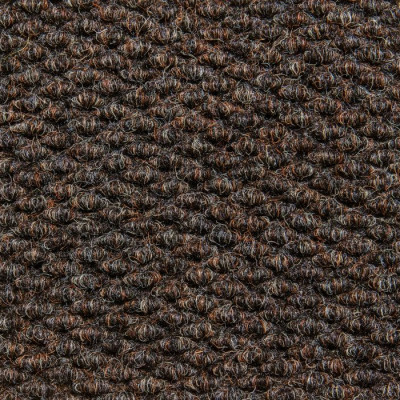 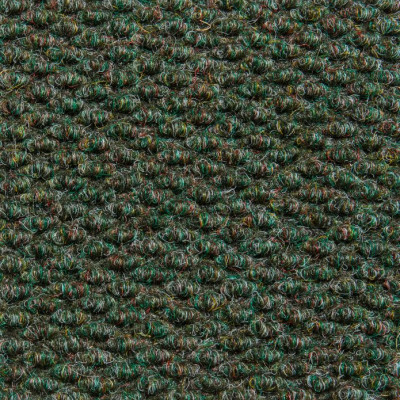 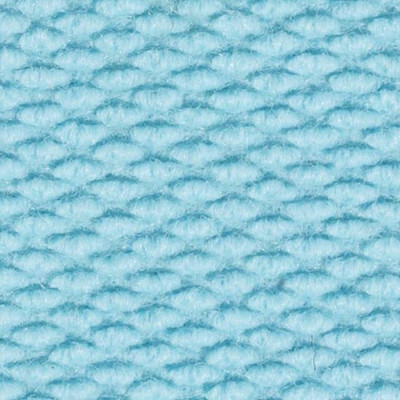 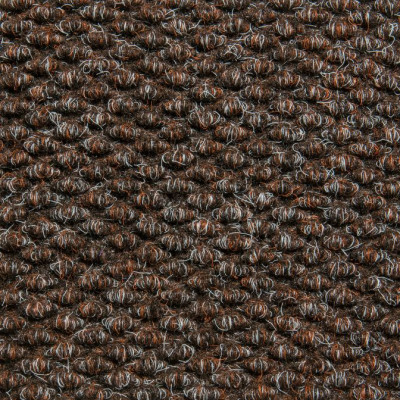 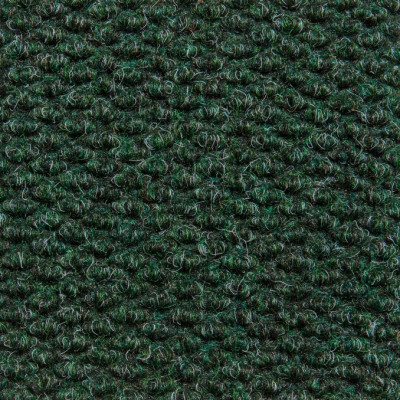 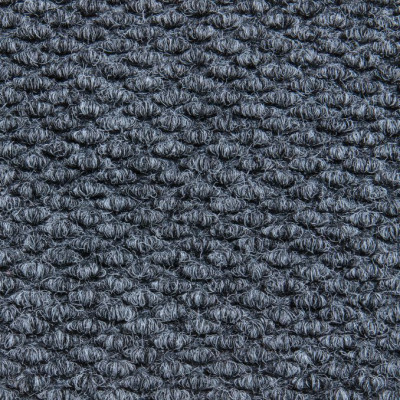 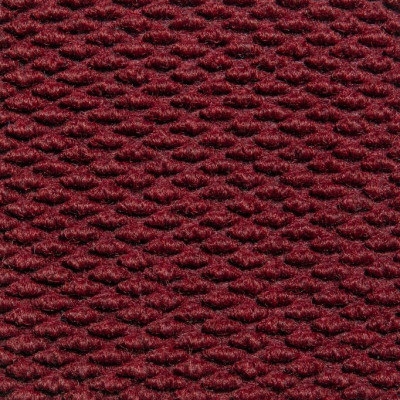 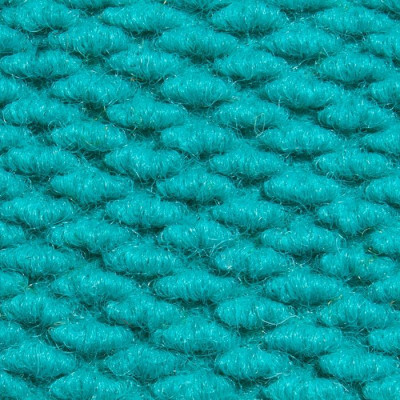 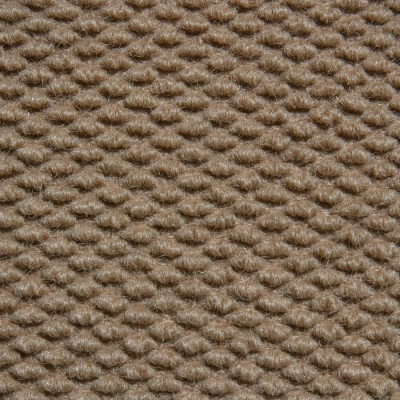 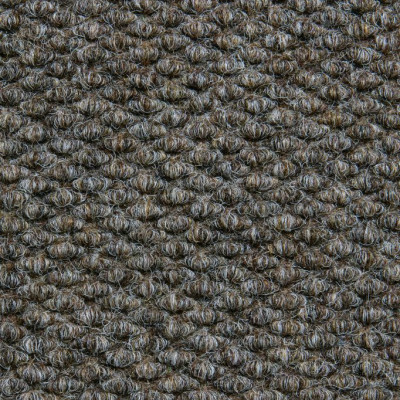 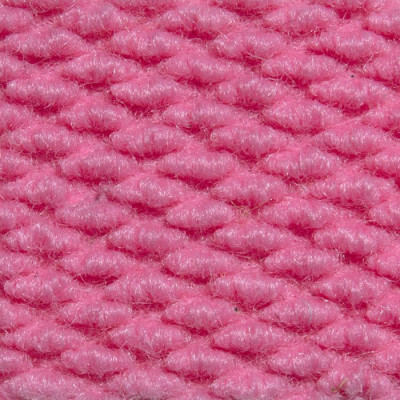 Grand-Berber is a super durable needle-punch construction Walk-Off Matting. 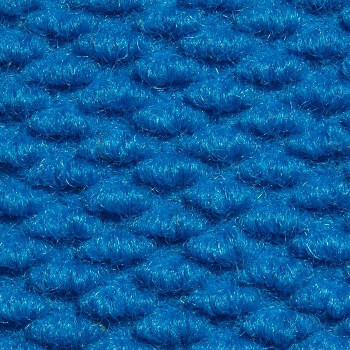 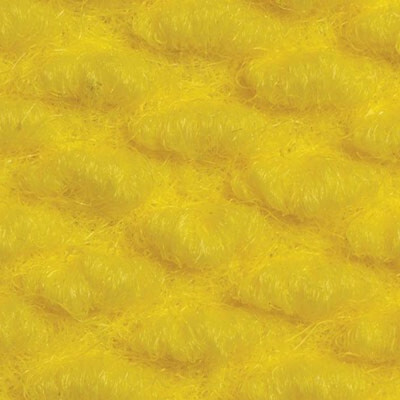 The UV-Cured Solution-Dyed Fibers of Grand-Berber are available in a full array of colors that resist fading and all weather conditions to create a long-wearing Entrance Matting. 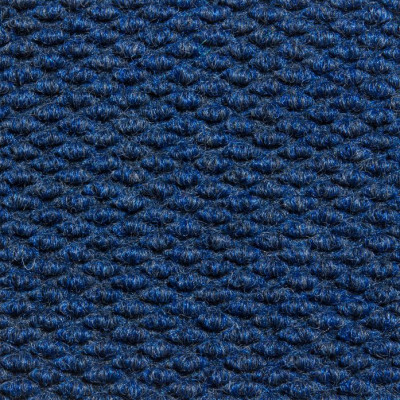 A heavy rubber backing ensures that the Image Inlay – Grand-Berber logo mat will maintain its stability and avoid curling or stretching. Select nearly any image or Logo and Amarco Products will make a handcrafted industry standout Inlayed Logo Mat, ensuring precisely cut lines and accurately replicated designs for your Entry. 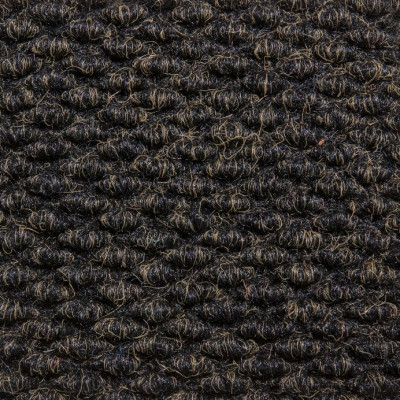 Choose the Image Inlay – Grand Berber logo mat for a highly customizable, hand-crafted, that will keep your entry safe and looking great. 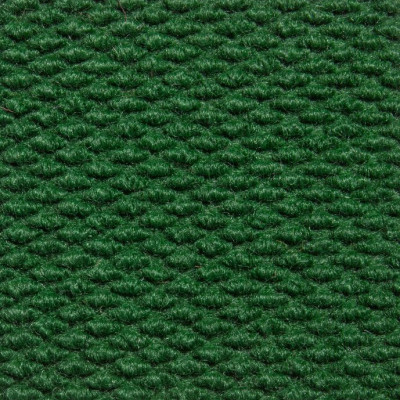 For another attractive “inlay-style” Logo mat consider the Image-Inlay – Grand-Entry Logo Mat. 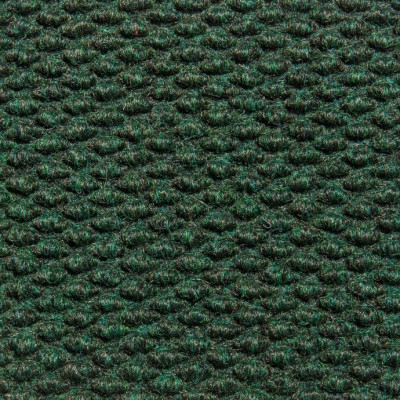 Choose between sewn-on vinyl nosing for free-standing mats or choose stock edges for cutting into recesses.